Continuing our history of innovation, Shooting Sports Innovations brings you the Bottom Feeder. Our first project... the Sig Sauer MPX Pistol Caliber Carbine. 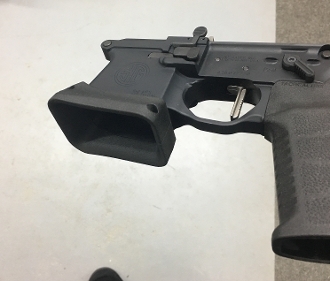 The only magwell in existance for the SIG MPX. 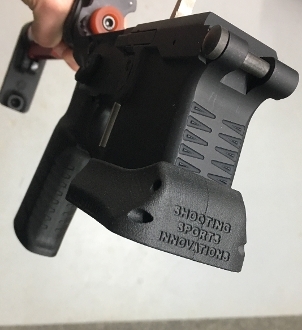 Not satisfied with low end and frankly ugly home based FDM printing, Shooting Sports Innovations has chosen to use the more costly and refined SLS Printing to bring you a product that meets our high standards. 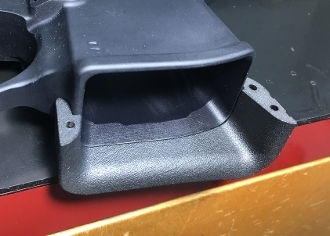 Selective laser sintering (SLS) is an additive manufacturing technique that uses a laser as the power source to sinter powdered material (typically metal), aiming the laser automatically at points in space defined by a 3d model, binding the material together to create a solid structure. 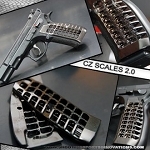 Smoke those reloads on USPSA classifier stages and be shooting while your competition is fumbling with reloads on those monster 3 gun stages. 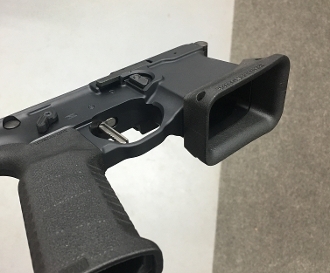 This magwell for your MPX is as important as ammo. Order yours today!